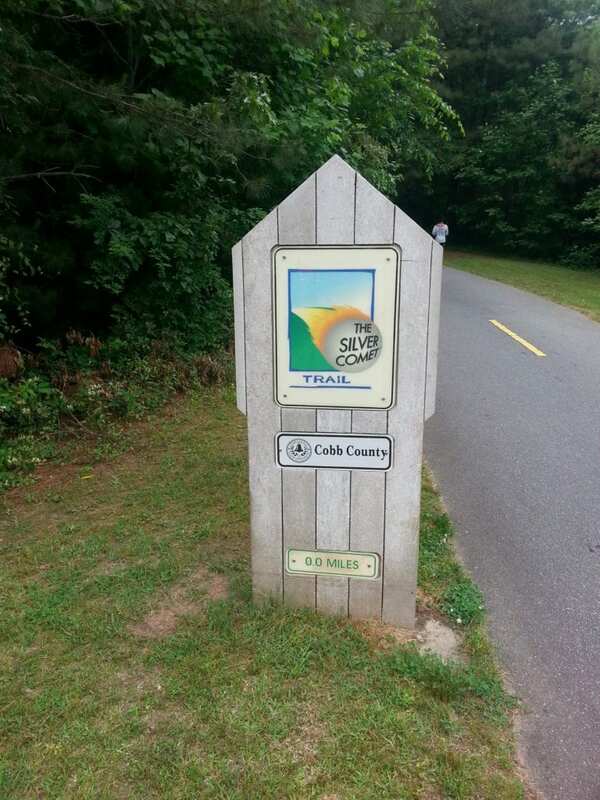 Would you like to see the Silver Comet Trail really finished, and connected to Atlanta’s thriving Beltline? This heavily used and economically important multi-use path will become even more useful when it runs from the Beltline to Alabama. We described the effort in more detail in the article How the Silver Comet Trail Could Connect With the Beltline. Connect the Comet is holding its citizen meeting this Sunday from 4-5:30 p.m. at the Vinings Bank, 4135 Atlanta Road Southeast, Smyrna, GA, 30080. The state needs to acquire seven additional miles of the old Silver Comet line, now unused, but currently owned by CSX, in order to cross the river and continue to the Beltline. If you’re interested in helping out with this important effort, come to the meeting. The Vinings Bank is near the intersection of Cumberland Parkway and Atlanta Road, very close to the current starting point of the Silver Comet Trail. There is an interactive map to the meeting place below, and you can get more information about the effort at the Connect the Comet website. 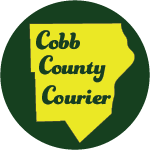 Be the first to comment on "Connect the Comet Citizen Meeting Sunday Jan 22"